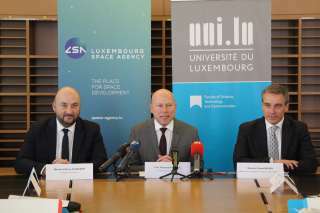 In fall 2019, the University of Luxembourg launches a two-year Interdisciplinary Space Master program. 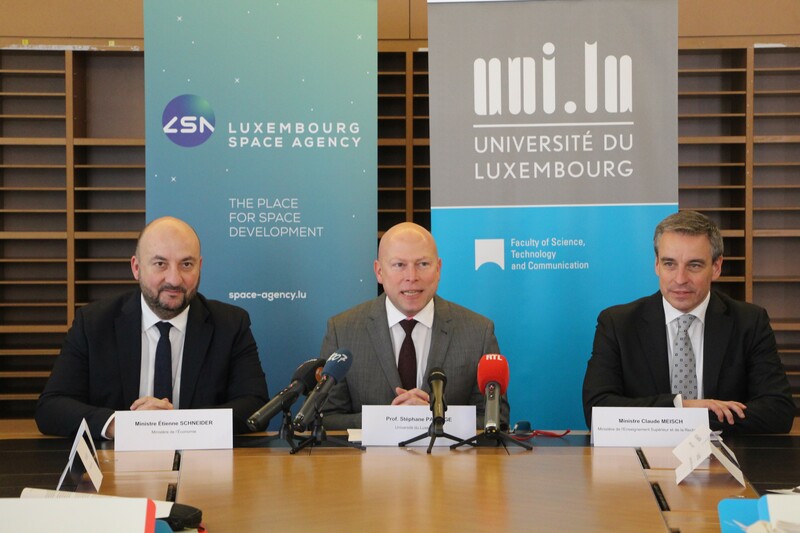 This Master study program, set up in collaboration with the Luxembourg Space Agency, aims to provide students with the engineering skills required in the burgeoning space industry, along with in depth knowledge to manage space-related business activities. In 1985, a public-private partnership effort launched Société Européenne des Satellites, today known as global satellite operator SES. Over the last decades, further space-related services and businesses have developed alongside SES shaping a vibrant space economy. As a leader in commercial space, Luxembourg is following a unique space strategy focused on creating an attractive ecosystem for NewSpace companies. 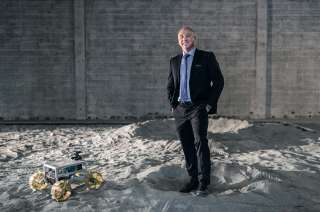 The Grand Duchy launched SpaceResources.lu in 2016 to establish the country as a centre for the exploration and utilisation of space resources. The Interdisciplinary Space Master is an integral part of this strategy while developing the specific skills needed to pioneer a new and sustainable space industry in Luxembourg. 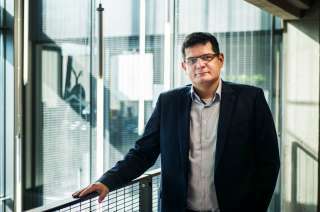 “With the new study programme, the University responds to the growing need for graduates who are uniquely qualified to contribute to a growing and dynamic industry,” says Stéphane Pallage, Rector of the University of Luxembourg. This unique Interdisciplinary Space Master clearly differentiates from master programs offered at other universities. It aims to give participants who already possess an engineering or scientific background the additional technical expertise in areas needed to support Luxembourg’s space industry along with a strong grounding in business. To ensure the programme to meet business requirements, the Master Course was developed with input from important public and industry players in the space sector. Some of these companies endorse the programme by offering internships to students.